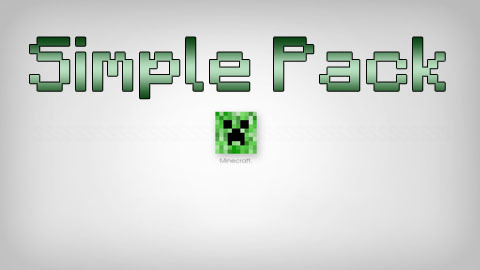 What is Wuppy’s Simple Pack Mod? 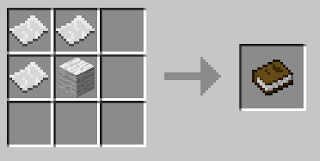 Wuppy’s Simple Pack Mod adds several new recipes to the game requested by several people. Some of the recipes should have been in the games, others are required for maps with the Risugami?s World Spheres mod and there are even more that are simply useful. 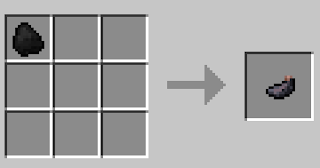 Put Wuppy?s Simple Pack Mod zip file into your /.minecraft/mods folder. Do not unzip it.